When making travel decisions, consumers typically consider price, availability and amenities. But there’s a new and growing factor influencing people’s choice of locale: The vacation photos they’ll soon be posting online. Numerous studies have found that social media has a significant impact on people’s choice of destination, particularly among Millennials. 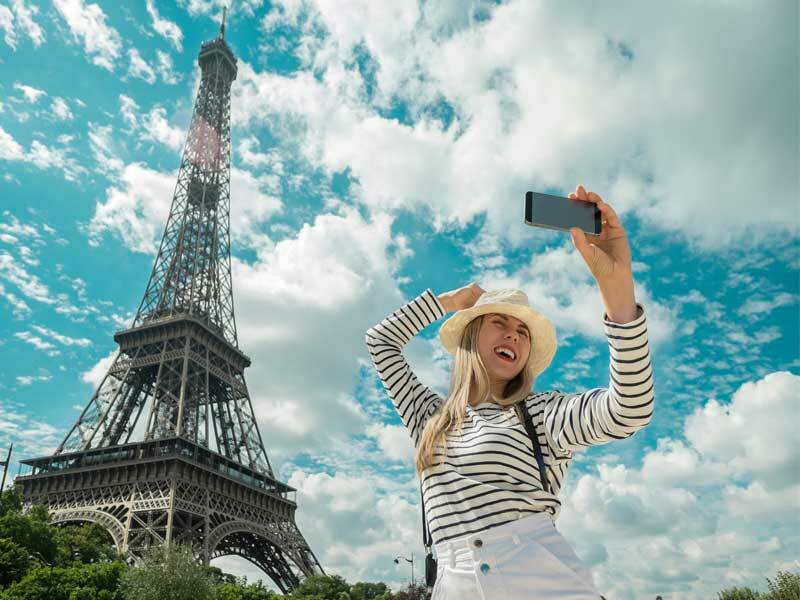 One survey conducted by U.K.-based holiday rental-home insurance provider Schofields found that 40 percent of consumers aged 18 to 33 consider how “Instagrammable” their vacations will be when determining their next trip. It’s clear this platform has gone from being just another social network to a highly influential content-discovery destination. This, in turn, is changing the way companies use Instagram. From generating sales, to offering customer service support, travel and hospitality brands are prioritizing this social channel in their customer experience strategies — and are uncovering great value in the process. Over the past few years, investment in Instagram have increased dramatically. According to eMarketer, close to 70 percentof U.S. marketers used the app for marketing purposes in 2018. That’s partly because corporate stakeholders are beginning to realize the extent to which this strategy can influence their revenue. For example, in 2018 Instagram introduced the ability to book a hotel room in-app via new action buttons. As the platform transitions from a discovery tool to a transaction-based platform, travel companies will be able to use Instagram content not only to boost brand awareness and affinity, but to generate sales as well. Brown recommends that companies use live content and Instagram Stories to promote Instagram’s in-app purchasing tool. 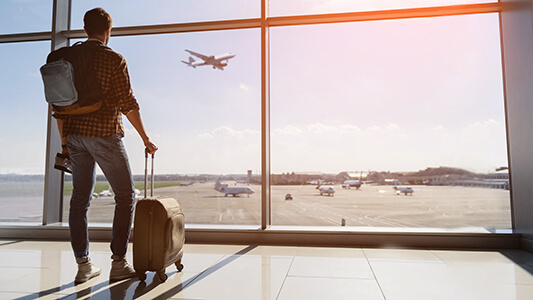 These marketing formats can help businesses inform and educate their followers about the travel booking options available to them. Aside from using Instagram to boost their sales, brands are also exploring the tool’s potential as a social media customer care channel. As recent TELUS International research shows, 24 percent of Americans regularly provide feedback via social media to companies they buy products or services from. Rivietz is seeing this trend develop among his Fortune 1000 clients. Many companies are using creators — also known as social influencers — to promote their products and services, but strict brand guidelines prevent influencers from responding to many of the customer questions that crop up on the site. As a workaround, brand community managers keep an eye on social influencer campaigns and jump into the conversation when product-related questions arise. Rivietz adds: “The biggest thing creators do is legitimize brands,” — and companies can leverage that credibility and rapport with consumers to highlight and build excitement around their excellent customer service. In the travel and hospitality space, this might even involve capturing an influencer as they converse with a hotel concierge. Not only do social media platforms, such as Instagram, present opportunities to build trust and increase brand affinity, they also impact the overall customer experience. Regardless of whether your objective is to increase sales or offer customer service, content moderation needs to be a priority in your social media strategy. Working with a skilled team of content moderators who are devoted to creating a better customer experience can help to safeguard your brand. These experts possess a deep understanding of the social media environment and know how to evaluate and respond to negative posts in relation to your company’s unique moderation policy. Instagram may have gotten its start as a branding tool, but as the platform evolves and consumers become more attached to this popular social app, travel and hospitality companies are discovering its value extends beyond marketing. Facilitating direct in-app sales and using Instagram to improve your customer service is something both consumers and your stakeholders can get behind.